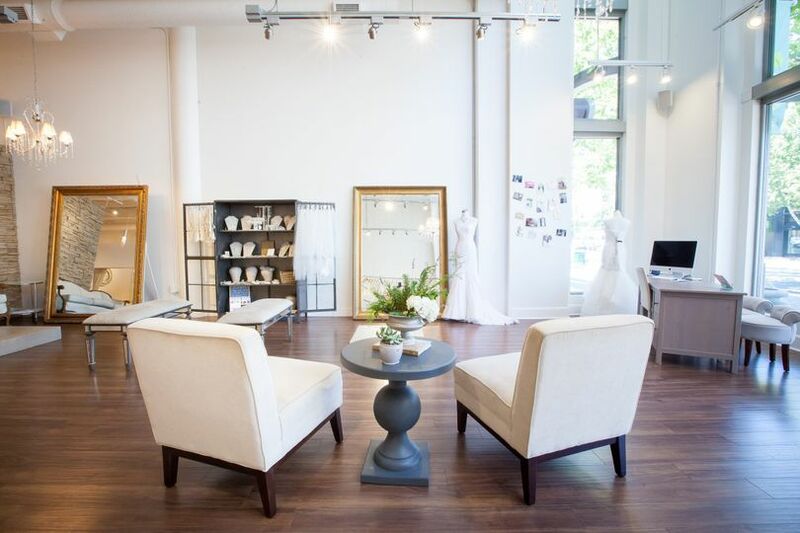 We are a couture bridal salon in Walnut Creek, CA offering well known, sought after designers. 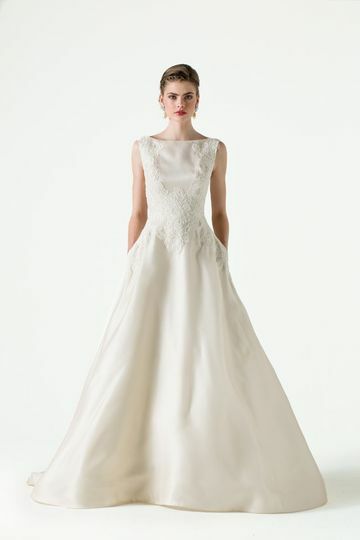 Our wedding dresses are unique and range in style from traditional to non-traditional. 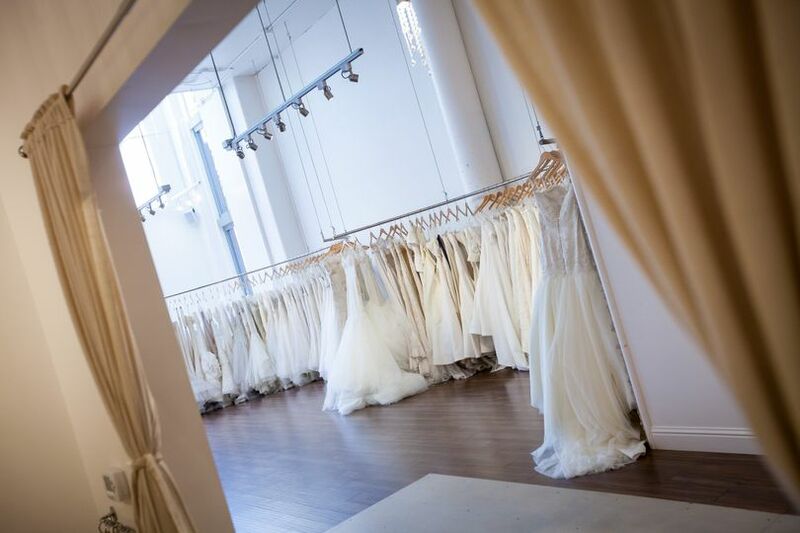 The designers we carry are Angel Rivera, Anne Barge, Galia Lahav, GALA, Liancarlo, Limor Rosen, Liz Martinez, Modern Trousseau, Olia Zavozina, Pallas, Rivini, Tara LaTour, and Tulle New York. We also have veils, jewelry, accessories and wedding gown preservation. Our dresses range from $2500-$15,000 for a full bridal gown. We also offer short dresses that are perfect for your bridal shower, rehearsal dinner, reception and brunch. 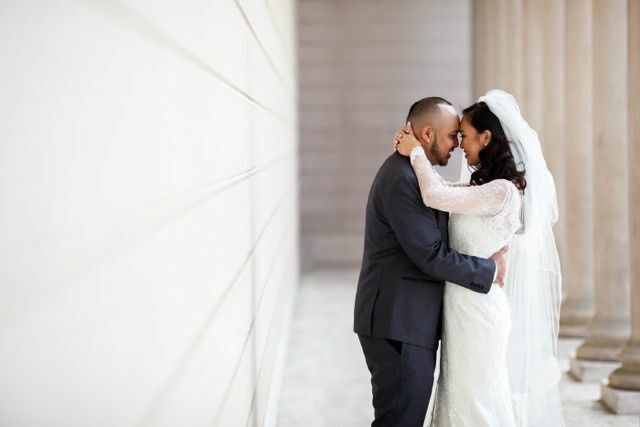 Our brides receive a very special experience from the moment they walk through the door. It is our goal to make each bride feel special and that they are given the detailed attention they deserve. We also have a great variety of gowns perfect for debutantes. 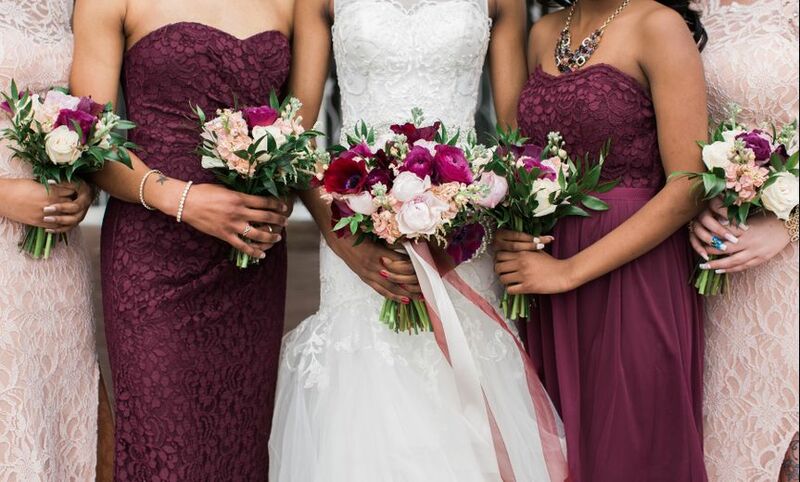 Owners Dawn and Amber have been in the wedding industry since 2008, beginning as event planners. 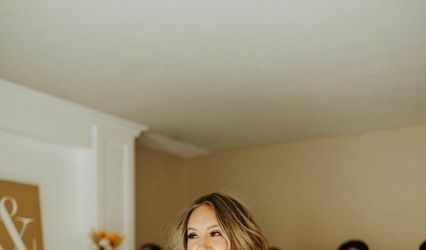 Throughout their wedding planning experience, they saw a need for a couture bridal salon in the East Bay. 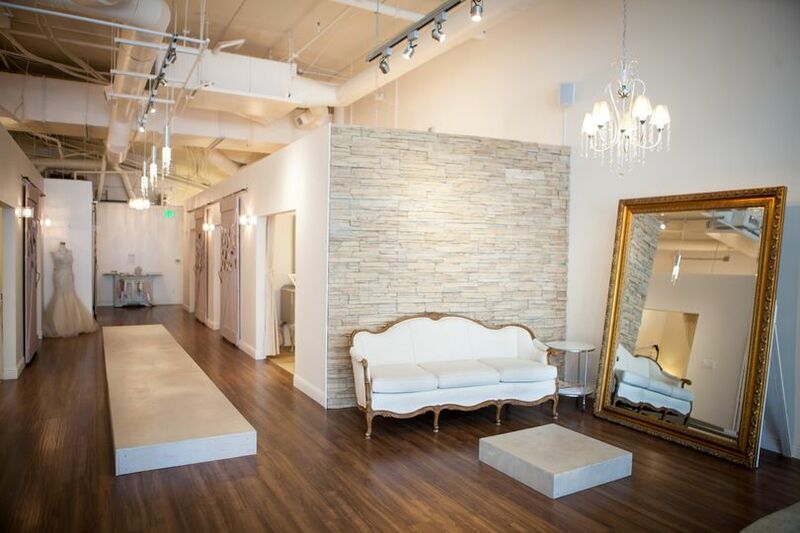 They set out to create a salon that gave brides a great experience, with quality designers. I just wanted to put down a note here even though I did not end up purchasing my dress here. Nicole, my stylist, made my experience shopping for a wedding dress so fun and relaxing. She really is a pro, as is everyone in this shop. Ultimately I fell in love with a dress from a designer that Kinsley James does not carry, but if you are looking for a shop with beautiful gowns, go here. 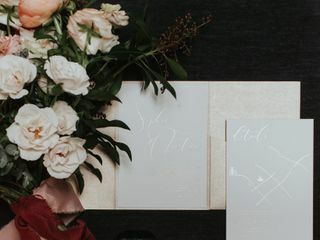 I used to be a bridal stylist myself, and I can say that it's all too common to have your experience tainted by stylists who are hurried, who don't listen to your feedback, and who don't respect your budget. Kinsley James and Nicole were fun, respectful, and helpful; she listened to everything I said about what I liked and didn't like, and was just all around pleasant to work with. 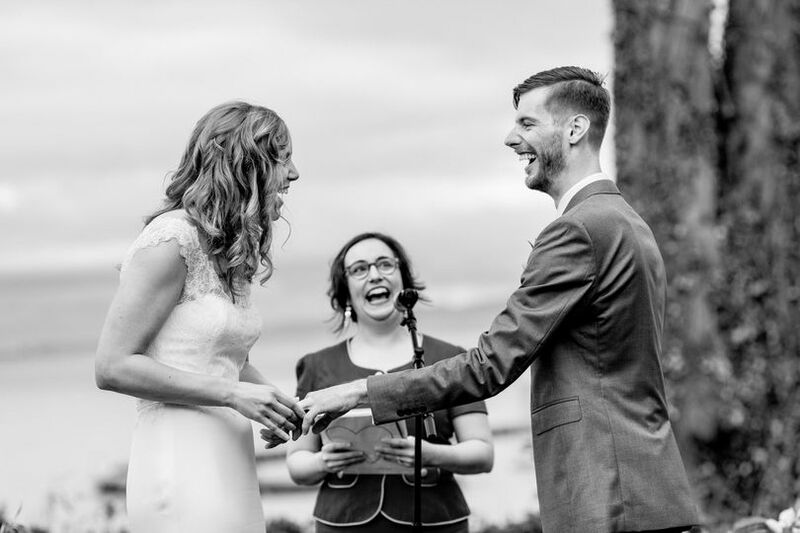 I didn't feel like I was at a used car dealership - I really felt like a bride having fun! Thank you Nicole! I will definitely be sending my friends your way. 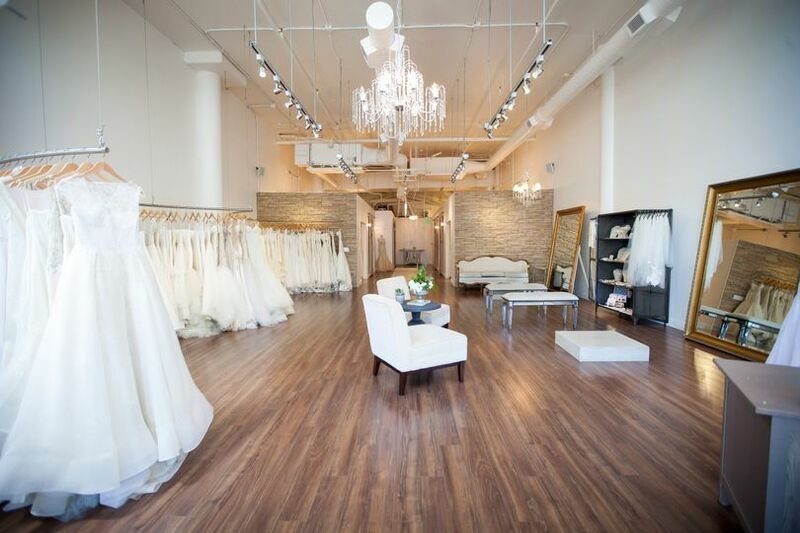 Hands down, I had the best wedding dress shopping experience at Kinsley James in Walnut Creek compared to all bridal boutiques I had visited, even compared to ones out of state. I went to KJ multiple times, and every encounter was great. 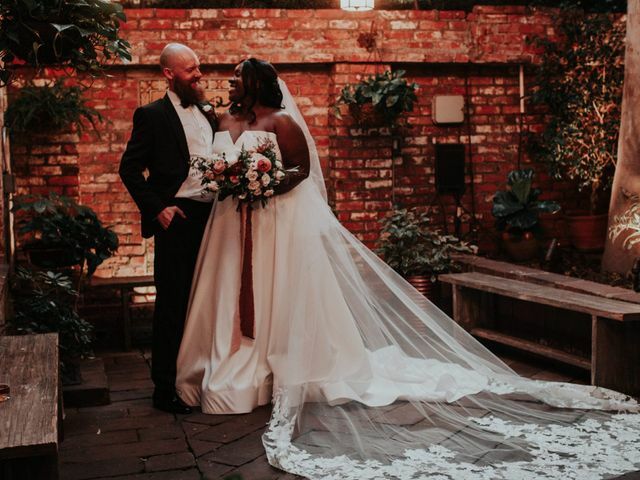 The overall atmosphere of the boutique, the attentiveness from the entire staff, and the dress & accessory collections they had to offer made a huge difference in my experience for choosing a dress. The quality of the dresses are incredible and surpass any other store I had been to. The owner, Dawn and all the KJ staff are fabulous and truly exemplify customer service. They really listen to your personal preferences and understand your budget; they are not just trying to make a sale. I worked mostly with Tiffany, and she was such a sweetheart. She helped me find the perfect dress for me, made by Rivini. 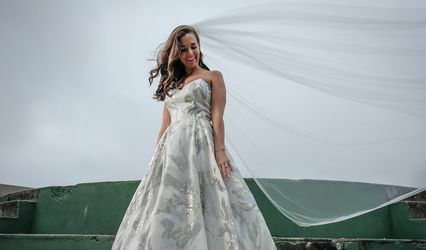 I did not truly understand when everyone had told me "when you know, you know" after putting on the perfect dress until I had experienced it myself. 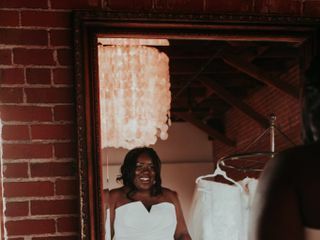 It was actually not the dress I imagined buying, but immediately once I tried it on, I saw myself marrying the man of my dreams in it. It matched my venues and personality exactly. I also was able to purchase my veil and belt made by Anne Barge at their accessory trunk show. I even found a last minute hair piece there the week before our wedding, and it all came together better than I imagined. I received so many compliments on my dress from all of our family and friends, and I could not have had my dreams come true without Kinsley James! Beautiful boutique. Every staff member I met was friendly and responsive. And I never felt pressured to make a purchase or go over my budget. It's a great spot to visit when dress shopping in the Bay Area. This is an amazing boutique run by a lovely caring team. With some of the best designers in the bay, you cannot miss this store! Kinsely James was over-the-top incredible to work with! Katie spent her day off (her day off?!) 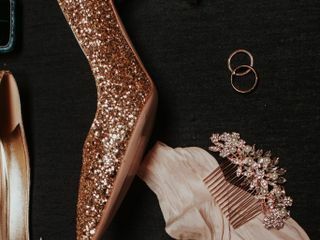 helping our styled shoot look as incredible as possible. KJ so generously lent their Tara LaTour "Kinsley" dress for our gorgeous bride to wear and the photos were so beautiful. Thank you, Kinsley James Couture Bridal! I can&apos;t wait to work with you and feature your gorgeous dresses again and again.